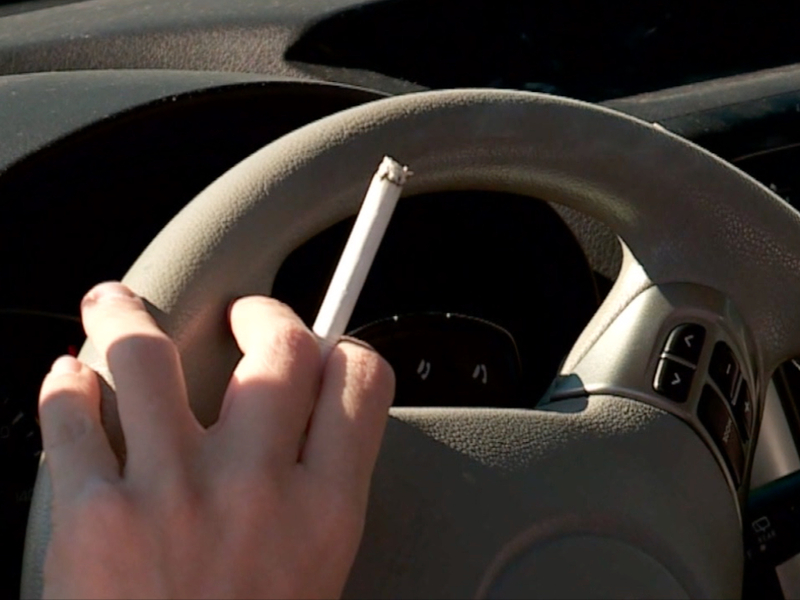 Northeast Ohio drivers have mixed reactions when commenting on Senate Bill 78, which is proposing a ban on smoking in vehicles when children ages six and younger are passengers. 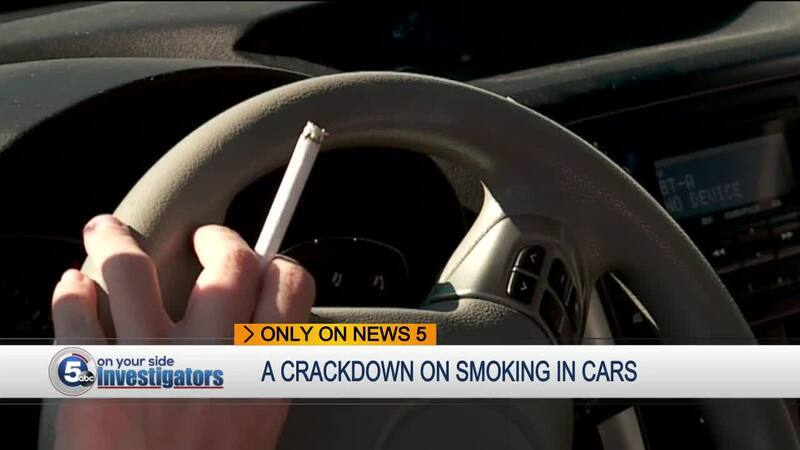 CLEVELAND — Ohio drivers have mixed reactions when commenting on Senate Bill 78, which is proposing a ban on smoking in vehicles when children ages six and younger are passengers. Dr. Kristie Ross with Rainbow Babies and Children's Hospital in Cleveland told WEWS she believes the proposed law makes a lot of sense since secondhand smoke exposure for children sets up plenty of potential health issues. "When they're in a car and someone is smoking, it's a very concentrated exposure," Ross said. "When you smoke there's particles that settle onto things and that can lead to exposure, and what we call thirdhand smoke. "In children it impedes the way that their lungs grow and develop, the lung size when they reach adulthood. "It can trigger asthma attacks in kids who are vulnerable to those, and makes kids more vulnerable to ear infections." Anna Busta said she supports the bill. "I feel like the first offense fine is kind of high, with the prevalence of smoking, but I think it's great, especially for younger kids with disabilities," the Ohio driver said. But other drivers, like Sandra Buckner, believe the proposed law is too restrictive. "I kind of think that we are inventing laws that take away our civil liberties and pretty soon we will live in a communist state where you are telling me what to do every second of every day," Buckner said. Ohio tried to pass a similar law in 2017. Senate Bill 78 has now been referred to the Senate Judiciary Committee. Several other states have already adopted vehicle smoking bans while children are in cars as passengers.